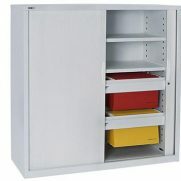 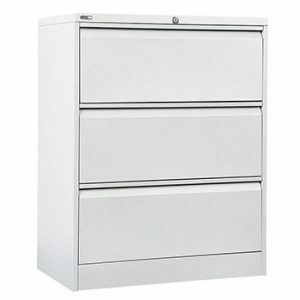 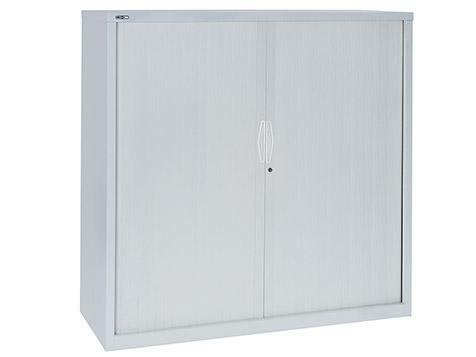 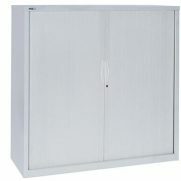 Organise your space with a cupboard from the Tambour Door Cupboard Range. 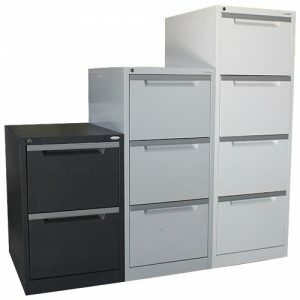 Made from heavy duty metal construction, units are durable and long lasting. 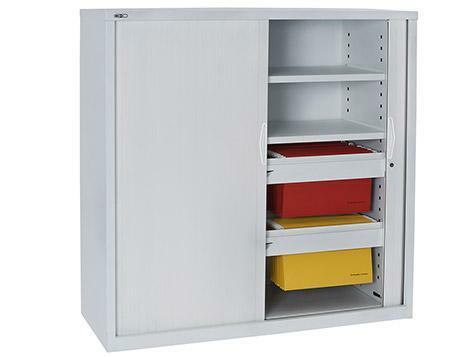 Tambour doors are space saving without compromising on functionality or style. 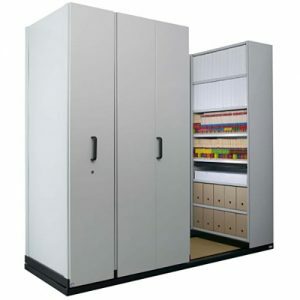 Cupboards are available in a large range of sizes and custom options. 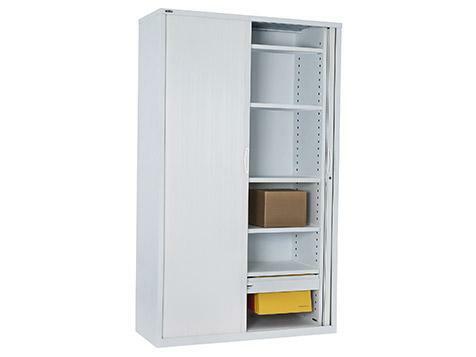 Cupboards are currently available in 2 powder coat options; White and also Light Grey. 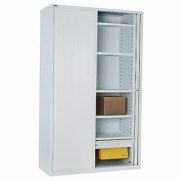 Furthermore, products in the Tambour Door Cupboard Range come with a 10 year warranty for added value.